Since winning our hearts with Holla at your Boy in 2010, Wizkid has kept soaring to greater heights. After working with Drake on what’s arguably the biggest international collaboration this year from Africa, Wizkid has surely become a reference point in African music. The Disturbing London signee and Starboy label owner recently granted a telephone interview with popular New York-based magazine, The Fader, where he revealed quite lot of things. In 2015 alone, Wizkid has shunned 3 major award ceremonies home and abroad where he was nominated, namely: BET awards, MOBO awards and AFRIMA awards. Really Wiz? How didn’t he know that? Right from the first listen of this song on the AYO album, it was always going to be an instant fan favourite. The song has opened up the international market for Wizkid, as American celebrities such as Alicia Keys, Swizz Beatz, Kylie Jenner have all acknowledged the track, while Toronto recording artiste, Drake hopped on the song for a remix. However, Wizkid felt the song was merely a good effort but never anticipated the wave of fame it has brought him. This is an amazing feat for African music if it really did happen. The all-star line-up on this joint would finally send Wizkid into the Billboard chart top 100. Following 2face Idibia’s Fortyfied concert, Wizkid announced his decision to postpone his album. However, he did reveal he was going to release a 10 track EP to compensate his fans. The title of the EP project was revealed in the interview, as Sounds from the other side. We expect features from Wizkid’s friend, Chris Brown, Disturbing London‘s Tinie Tempah and Grammy award winning Beninoise, Angelique Kidjo. Close associates of Wizkid have always noted that he is a very thorough type of artist and a hardworking act. 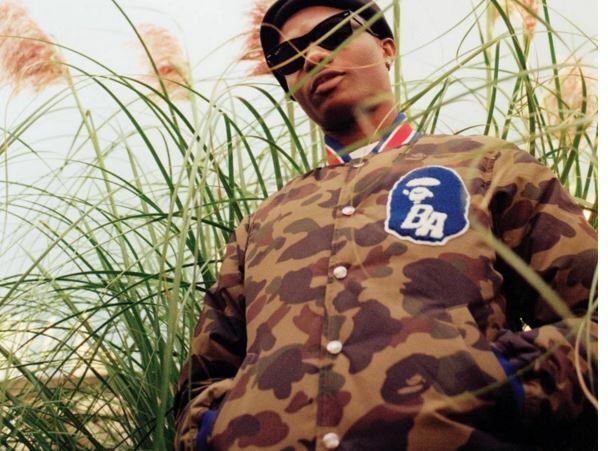 In the interview, Wizkid said: “I’m a perfectionist, i can listen to the music now and tomorrow I’ll be like, ‘Yo, I feel we need to change this’, and then we have to go back to the drawing board”.